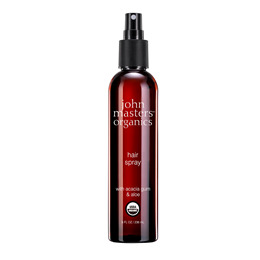 This all-natural, plant-based hair spray offers an excellent, flexible hold with no flaky residue. Six organic ingredients suffuse hair with beneficial nutrients while delivering an all-day hold with a light, citrus scent. Safe for colour-treated hair. USDA-organic, flexible hold hair spray with a great natural aroma. Below are reviews of Hair Spray - 236ml by bodykind customers. If you have tried this product we'd love to hear what you think so please leave a review. 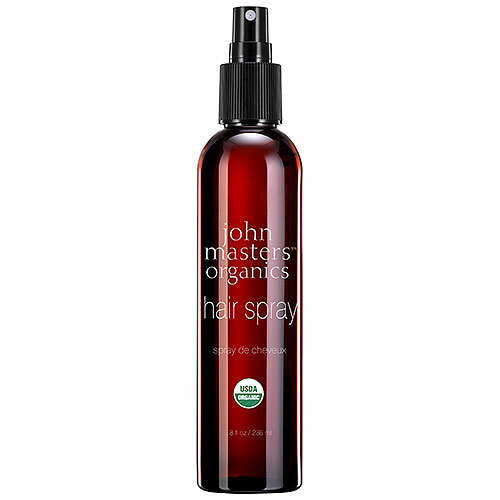 This all-natural, plant-based hair spray offers an excellent, flexible hold with no flaky residue.